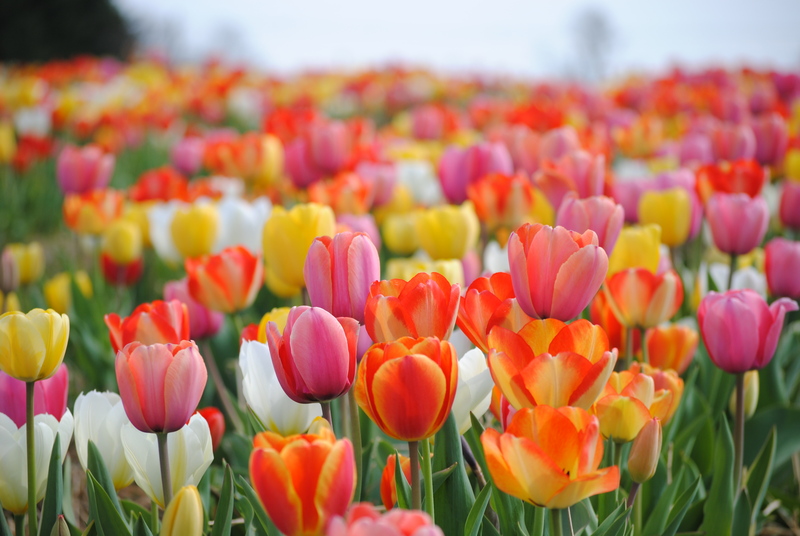 Medicare.gov says that Spring is a season of new beginnings and growth, bringing us longer hours of daylight, sprouting tulips, and warmer weather. It’s the perfect time to renew your commitment to better health, and practice preventive care. Preventive services are valuable to your wellbeing, because they can help you keep from getting sick and find health problems early, when treatment works best. Taking advantage of them is a crucial step in maintaining a healthy lifestyle, and every little bit helps. When you have Medicare, you have access to a variety of preventive tests and screenings, most at no cost to you. If you’re new to Medicare, we cover a “Welcome to Medicare” preventive visit during your first 12 months of Part B coverage. This visit includes a review of your medical and social history related to your health and education and counseling about preventive services, including certain screenings, shots, and referrals for other care, if needed. If you’ve had Part B for longer than 12 months, you can get a yearly wellness visit to develop or update a personalized prevention plan based on your current health and risk factors. In addition to these important wellness visits, Medicare covers screening tests for diabetes, colon cancer, breast cancer, osteoporosis, heart disease, and obesity management, just to name a few. Check out our complete list of Medicare-covered preventive services and watch our preventive benefits video.